LIFT is a fix, not a band aid. A last resort for youth aging out of the juvenile social service program. LIFT is designed to redirect the youth out of poverty and into self-sufficiency. Mia, age 20, had gone through abuse and abandonment as a child. She was then facing a lifetime of poverty without the hope of becoming the nurse she dreamed of becoming. LIFT stepped in and funded her vocational training to become a CNA and Med Tech. She graduated first in both classes. She obtained a position in a major hospital as a Nurse's Associate. 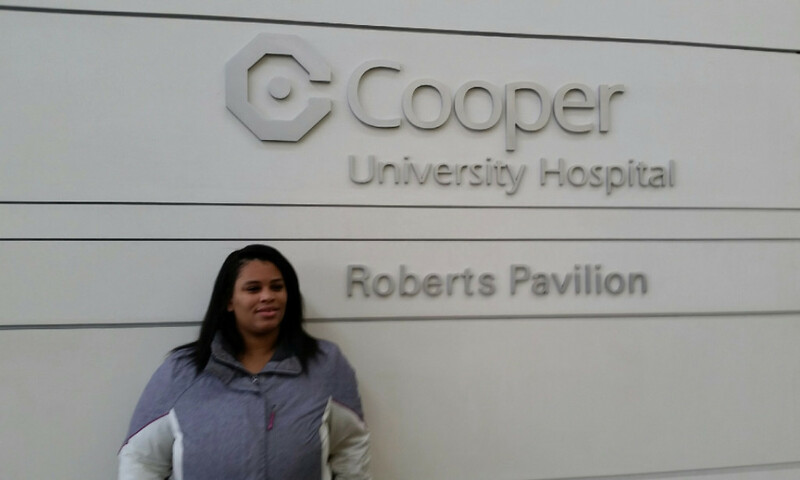 This past Fall she moved with her daughter into her own apartment outside of Camden and is preparing for Nursing School. LEAP allows under-served youth to have recreational experiences such as hiking and canoeing. 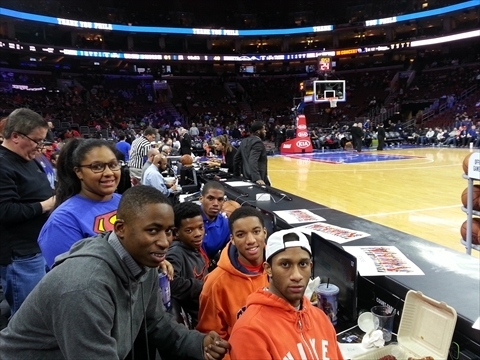 LEAP provides opportunities to attend professional sporting and cultural events. Professional Athletes along with CBS News Philadelphia Co-Anchor Ukee Washington have often teamed up to provide free football and basketball mentoring clinics. ICS also provides a yearly Holiday Party for an entire elementary school. Our Holiday Gift Card Program allows youth in Safe from Abuse Shelters and Group Homes to experience the holiday season, for some it is the only holiday gift that they will receive. Impact Charity Services supports our Military Youth. In 2016 we completed a refurbishment of the On- Base Community Youth Center Gym at McGuire Air Force Base. We also provided all new computers for the community center. We provided scholarships for Military Youth whose parent(s) are on active duty assigned to the Joint-Military Base. We are refurbishing the Youth Center Nature Park and we have provided new computers to the Community Center located on Fort Dix. . . There are numerous enrichment programs that Impact Charity Services provides for the under-served youth population. 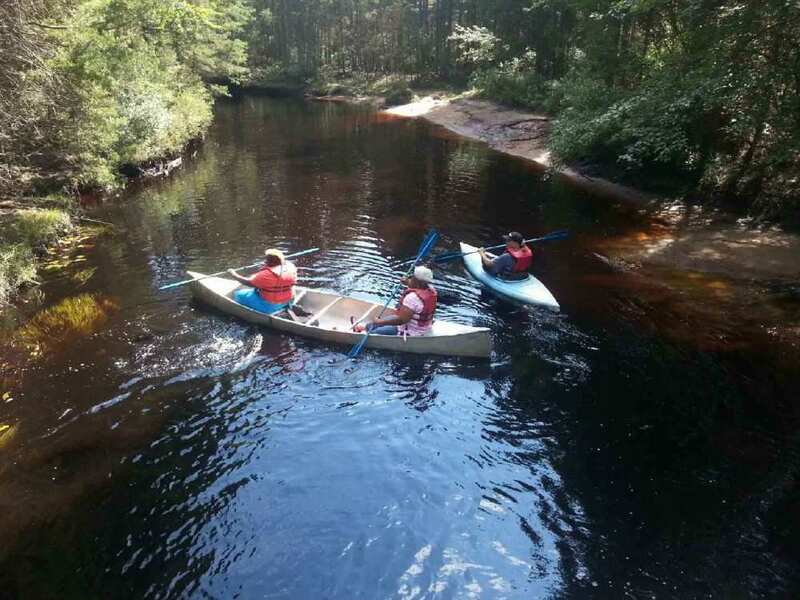 We have provided outdoor adventures in the New Jersey Pinelands. The adventures have included kayaking, hiking, canoeing, swimming and barbecues. When available we have provided Tickets to Professional Sporting Events. We also have provided ticket to The Philadelphia Academy of Music as well as Disney on Ice. Impact Charity Services, Inc. is overseen by a Board of Directors who are passionate about the organization’s mission. ICS draws its funding from private and corporate donations, and fundraisers. In the past four years, we have served over 3,600 children and their families through a broad spectrum of community efforts.